Enjoy Utah! 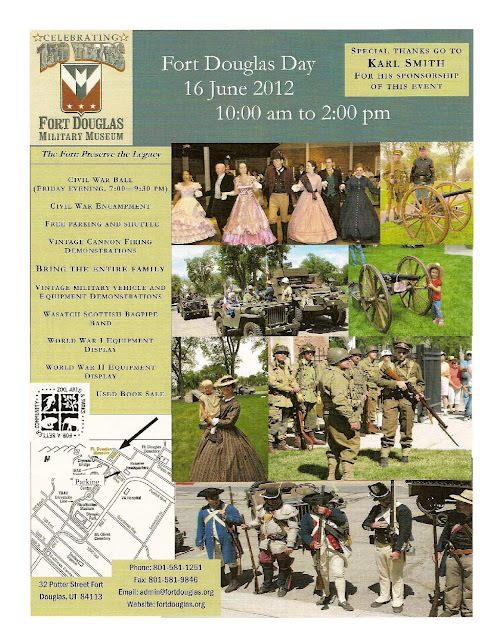 : Fort Douglas Days - FREE! Fort Douglas Days - FREE! Visit the Fort Douglas website for complete information.